Daily Express editor Hugh Whittow has retired and Daily Star editor Dawn Neesom is leaving to pursue a freelance writing and broadcasting career, it has been announced today. Their departure comes as Trinity Mirror completes its purchase of the two national newspapers along with their sister Sunday titles and celebrity magazines OK!, New!, and Star from Northern & Shell. As a result of the changes, Sunday Mirror and Sunday People editor Gary Jones has been appointed editor-in-chief of the Daily Express. Daily Mirror editor Peter Willis takes on editorship of the Sunday Mirror and Sunday People. 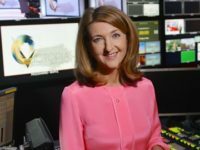 Alison Phillips, former editor of the short-lived New Day newspaper, has been appointed as Daily Mirror editor. Daily Mirror associate editor Jon Clark has been appointed editor-in-chief of the Daily Star. Martin Townsend remains as Sunday Express editor and Stuart James continues as Daily Star Sunday editor. In a message to staff last night, Neesom, who will continue as a columnist and interviewer at the Daily Star, said: “After 15 years as editor of this brilliant newspaper I’m out of here as of tonight. “I will miss you all hugely, but never forget that you are a fantastic team who have talent, guts, determination and, above all, one another. “I’ve been the longest serving editor of the Daily Star, the longest serving female national newspaper editor and taken sales to their highest in the paper’s recent history. “It’s been an incredible experience, but it really is the time to move on to new challenges. 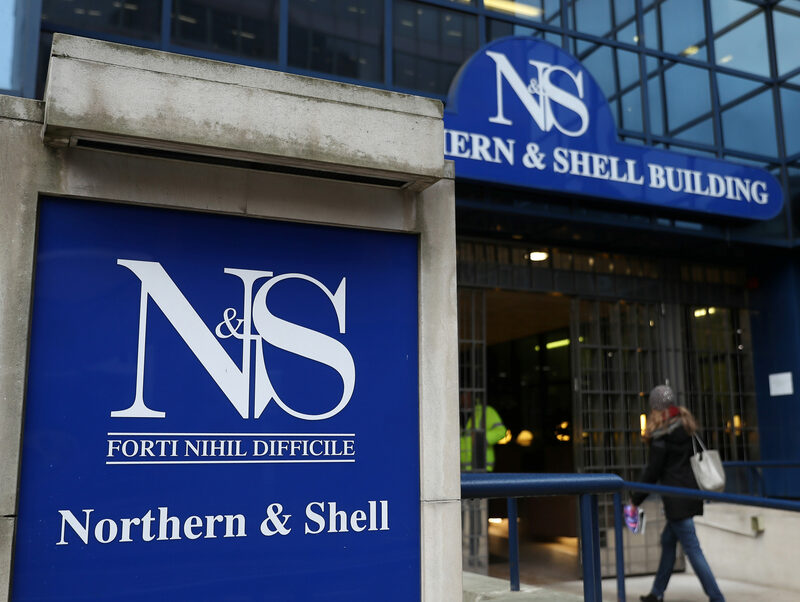 Trinity Mirror shareholders overwhelmingly approved the acquisition of Richard Desmond’s Norther & Shell titles earlier this week after the £127m deal was first announced last month. 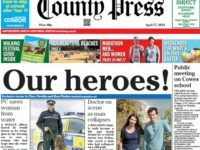 In a message to staff, Trinity Mirror chief executive described today as the “start of a new chapter for our business” and said he would be at the Express’s office in Monument to meet with staff. He said: “Together we are now part of a much larger organisation, with nine national newspaper titles, more than 110 regional newspaper titles, three paid celebrity magazines, and over 60 websites. “We are reaching 45m people every month – 19m through print and 34m through digital. Our reach will be our greatest strength, and our readers and advertisers will benefit hugely from our combined presence. He also reaffirmed Trinity Mirror’s commitment to the editorial independence of all of its titles and said they “have the freedom to operate accordingly”. Fox said he was installing a four-man interim management team “to aid the smooth transition of the titles to Trinity Mirror”. In other senior editorial changes Sunday Mirror and Sunday People deputy editor Caroline Waterston has been appointed deputy editor-in-chief across the Express and Star titles. Michael Booker remains in his role of deputy editor of the Daily Express while Bill Izzard continues as Daily Star deputy editor. I thought it was odd that a respected newspaper like I have always regarded The Daily Express to be, should have its Editor saying nasty & inaccurate comments about members of the Royal Family in his Opinion column this week, which he purported to be the views of the public. Having now read online that a new Editor was appointed earlier this year, all is explained & revealed! Not good or sensible PR Mr Jones!